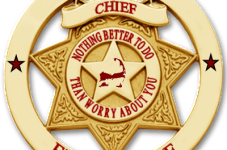 WL – A six-month investigation by Bourne police culminated Dec. 22 with a Cataumet businessman being arraigned at Falmouth District Court; he faces a malicious destruction of property count and charge of contributing to the delinquency of local teens who worked for him. Police allege David Ariagno supplied alcohol and marijuana to teenagers in his employ earlier this year, urging them as well to carry out vandalism attacks at a competing ice cream business in Cataumet and at a Shore Road restaurant at Back River. 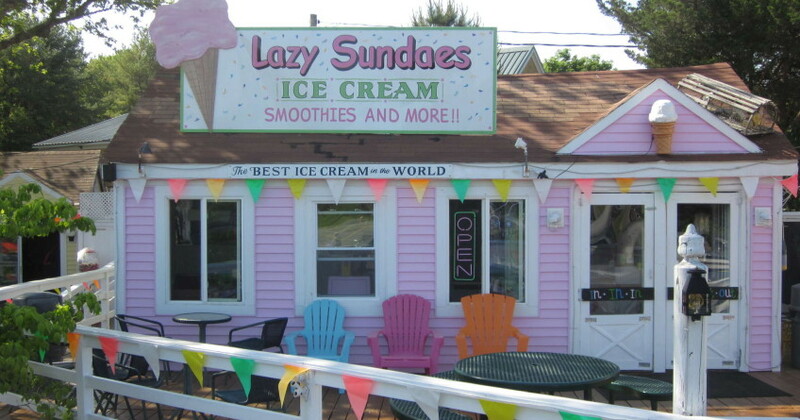 Police say Ariagno, owner of Lazy Sundaes Ice Cream at County Road and Route 28A, Cataumet, asked his teen workers to break windows at the competing nearby Somerset Creamery Ice Cream Store at Route 28A and Scraggy Neck Road Extension. Bourne Detectives John Doble and Ken Gelson said the vandalism occurred at the ice cream business. But their report says that an Ariagno request to punch holes in the tires of staff and patrons at the Lobster Trap restaurant at Shore Road was not carried out because the teenagers refused. Looks like we’ve got our very own Tyler Durden on our hands in Cataumet. Except instead of building an army to cause mayhem and take down credit card companies in order to bring the finance industry to its knees, this guy is (allegedly) getting his teenage employees drunk and high in order to manipulate them into vandalizing locally owned businesses and people’s cars. Don’t sleep on the Lazy Sundaes Fight Club! Who are we to judge though? Some people feel oppressed by predatory lending coupled with burdensome interest rates, other people feel oppressed by Somerset Creamery and The Lobster Trap Restaurant. Sometimes as a prominent businessman you just need to get some high school kids shitfaced and make them throw rocks through your competitions windows. Don’t judge, you can’t possibly know the ugliness in the deep recesses of the ice cream parlor industry on Cape Cod until you’ve lived it. 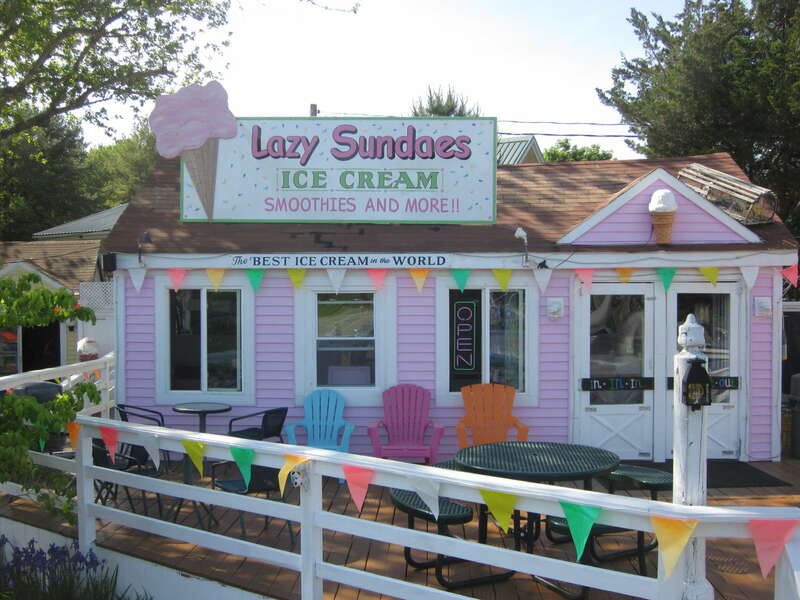 This ice cream turf war is sure to bring dark days to Cape Cod, and it wouldn’t surprise me if things got much worse before they get better.